Twelve years ago today, my youngest arrived in the world. She’s growing up into a lovely young woman – she’s bright, she’s kind, and she’s good company. 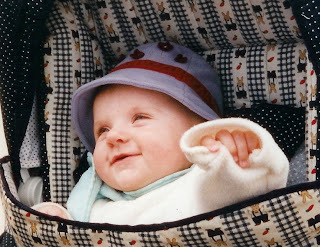 And she’s still as smiley as she was in this pic, aged 5 months. Today is more about birthday parties. And cake :o) Happy birthday to my littlest. Ahh, she looks so cute and smiley, doesn't the time fly? 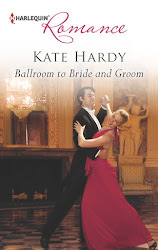 And congrats on your next 55 books Ms Hardy. You are amazing. Such a beautiful picture. 55 is massively impressive. 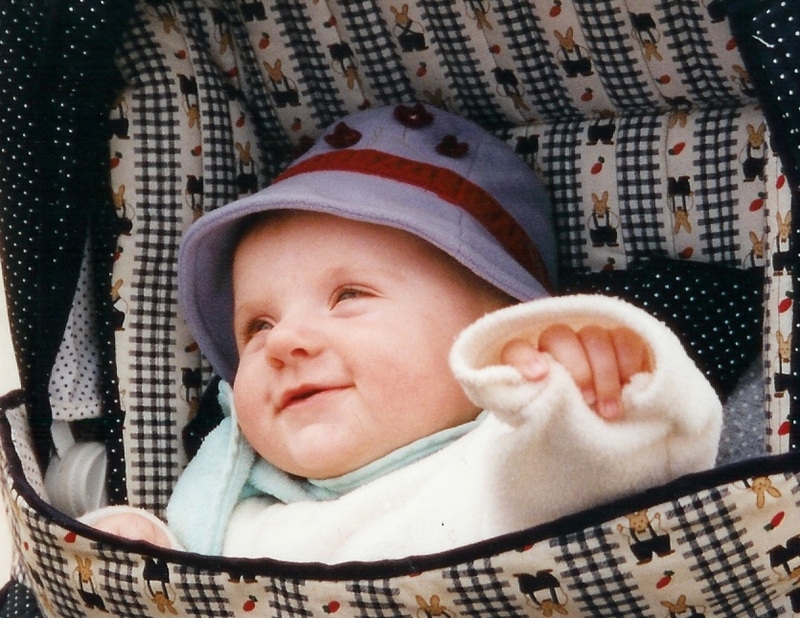 Bless - she was a gorgeous baby. And a lovely young woman. 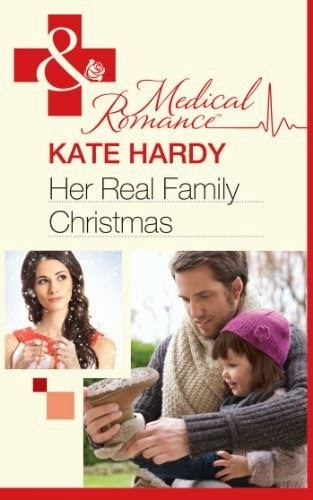 I don't comment all the time but I'm a regular reader and was just thinking yesterday - I haven't seen any Kate Hardy posts come through on my reader for a while. No pressure but just wanted to say hello and hope all okay with the blog!